You can see the missed tackles in motion! Here they are. A crazy week in the tipping comp has separated things out a bit. Muzza-is-it had a belter, sticking Diggers as his captain. As a league, I think we’re coming 3rd?? 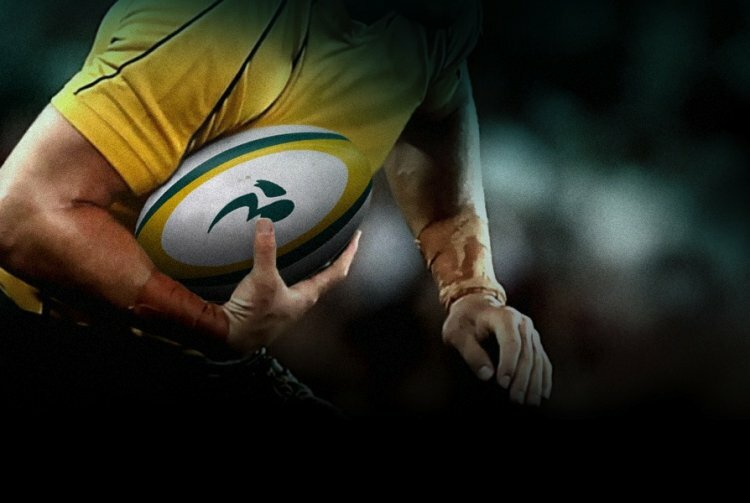 Juan Cote names his Australian Super 14 team of the week for round 3. Do you agree with his picks? ACT Brumbies vs Western Force round 3 Super 14 2009 review, score and statistics "It was as if both sides had decided to demonstrate just how much a coup this weeks' signing of Matt Giteau to the Brumbies was...."
A look at the key match ups for the first Australian derby of the 2009 Super 14 as the ACT Brumbies host the Western Force in Canberra. What does this mean for the match preview and prediction? Moses is going to go Sumo during the half time entertainment at the Waratahs vs Highlanders Super 14 match 2009. What should his strategy be?